Have you awakened to the realization that you don’t really know yourself anymore? This heartfelt guide explains how to get closer to your authentic self through the exploration of color and personal story. 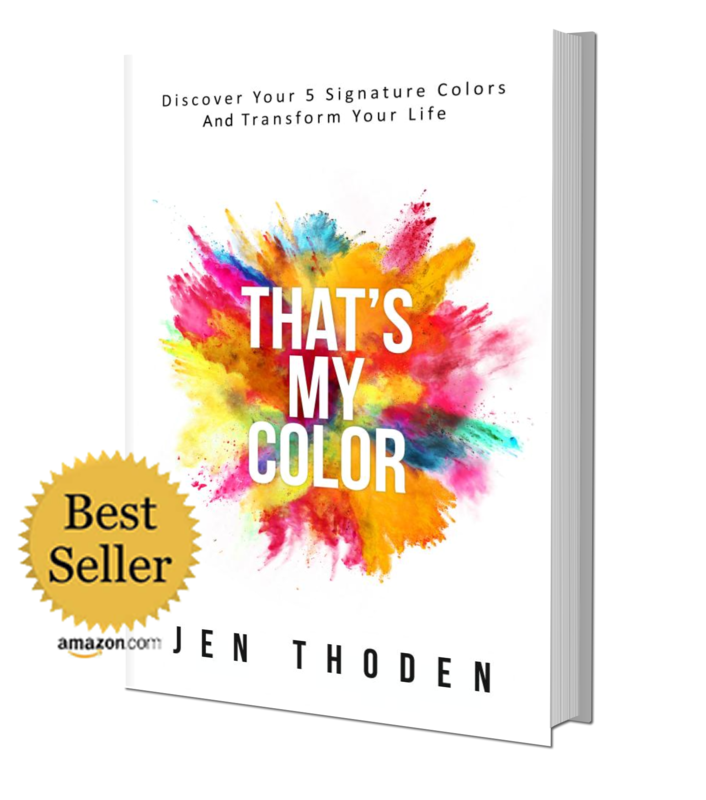 Jen Thoden discovered her five signature colors when she was struggling with her own identity. She was depressed, divorced, 40 and seemed to have no purpose. She managed to transform her life into one of success and happiness using the steps she’s outlined in this book.